I love junk. The rustier, the more peeling, the more weathered, the better. 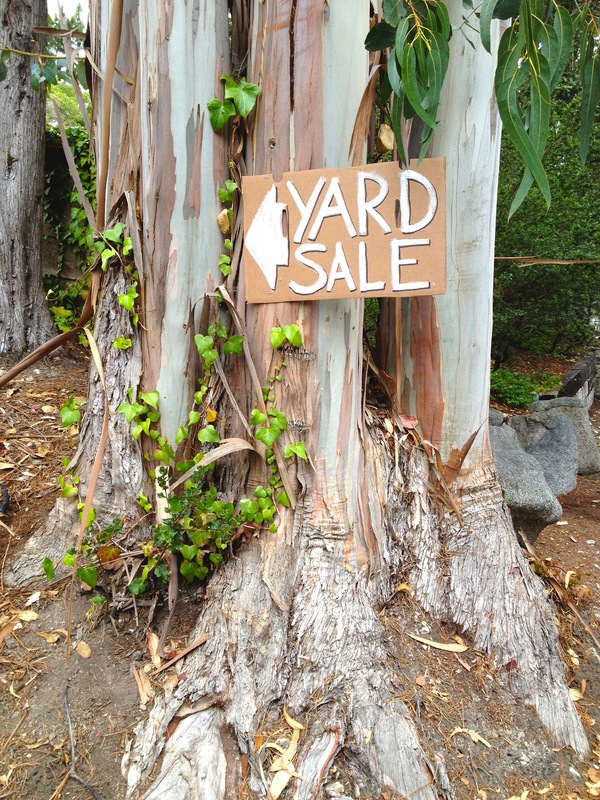 A great way to plan your yard sale strategy, is to download an app called “Yard Sale Mapper.” It lists yard and estate sales within a certain mile radius from your location, giving details of the sale, driving directions and often photos of the merchandise. Driving randomly in search of sale signs doesn’t work as well in the Carmel/Monterey area, as signage is strict and you will lose precious time driving up and down the hills in circles. 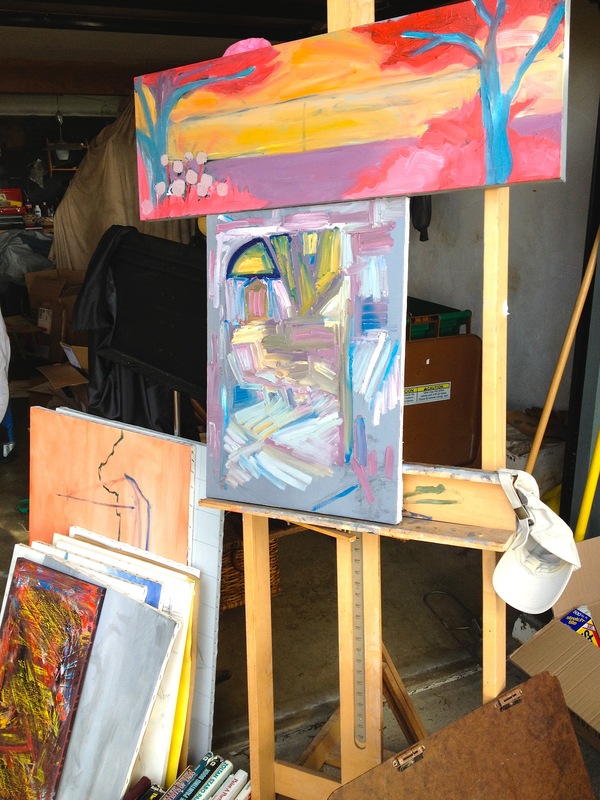 Also check Craig’s List and get on the A-list with Estate Sale Coordinators so you can get first peek before day of sale. My favorite yard sale find was this solid teak table and four chairs for $65. I use it every day in my courtyard. It’s perfect for this coastal weather. 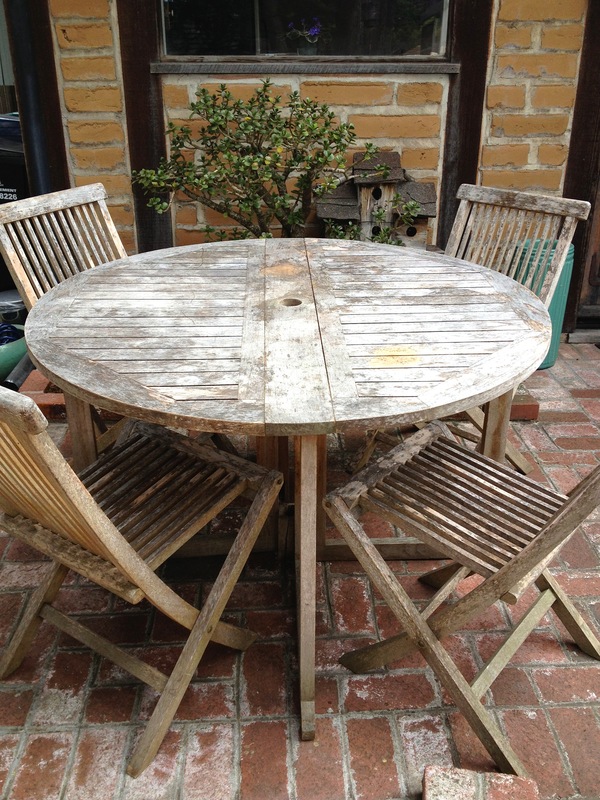 Found at a Carmel yard sale, solid teak table & 4 chairs…$65. What a find! 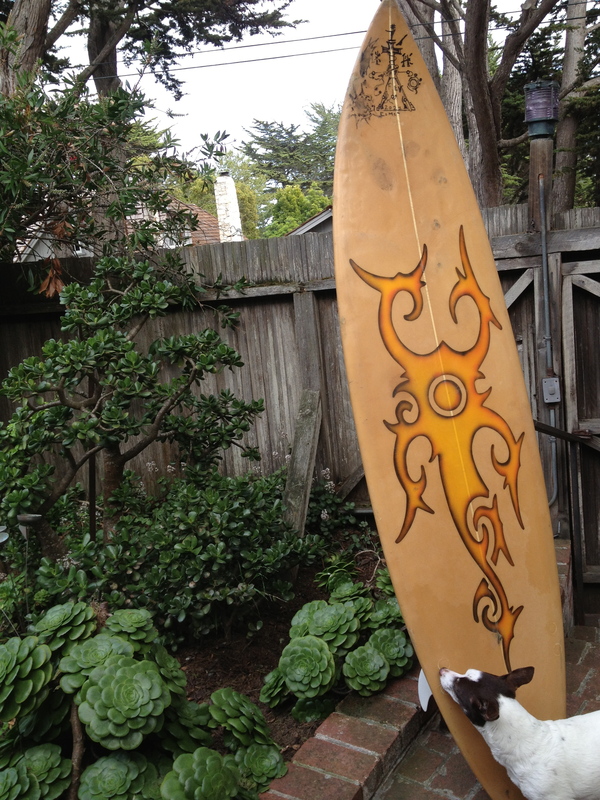 Found this cool surfboard in a yard sale in Salinas. Love it!